5,000 Visitors a Month Search for Campgrounds on RVUSA.com... Will They Find You? Looking for a low cost way to get the word out about your RV Park, Resort or Campground? Join today and take advantage of the 5,000 visitors a month looking for a place to park their RV on RVUSA.com's campground section! Are you ready for a website but don’t know where to start? 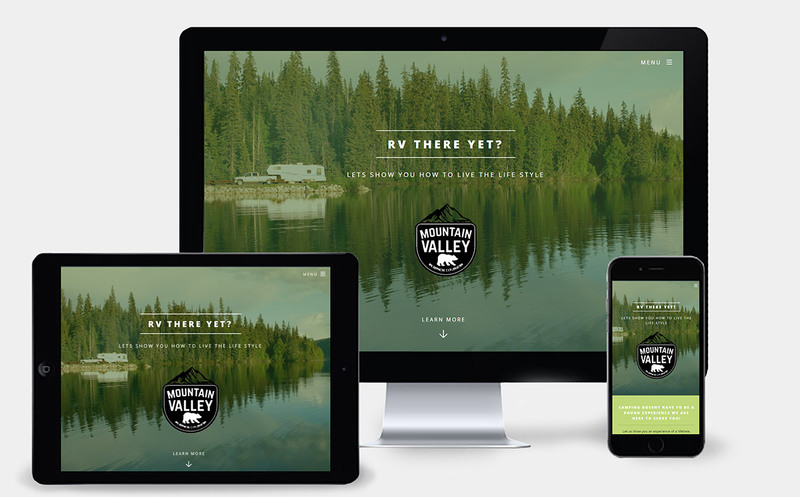 Need a new look for your RV Park or Campground website but don’t have the budget for a custom-built website? Need a website that’s professional, eye-catching and allows you to maintain the content from your home or office? Preview the campground theme below. You are also free to choose from our dealer designs as well. Your new website will include 4 pages of content (Home, Amenities & Rates, Location & Reservations and Contact Us) and SiteSource 4 (online content management tool). Request a Free Campground Website Demo!